Home › At the Lab › Creation Lab Records releases new single “Black Crow” by Mitchell Tenpenny to radio this month….. Keep a listen out for it on your local Country Stations. 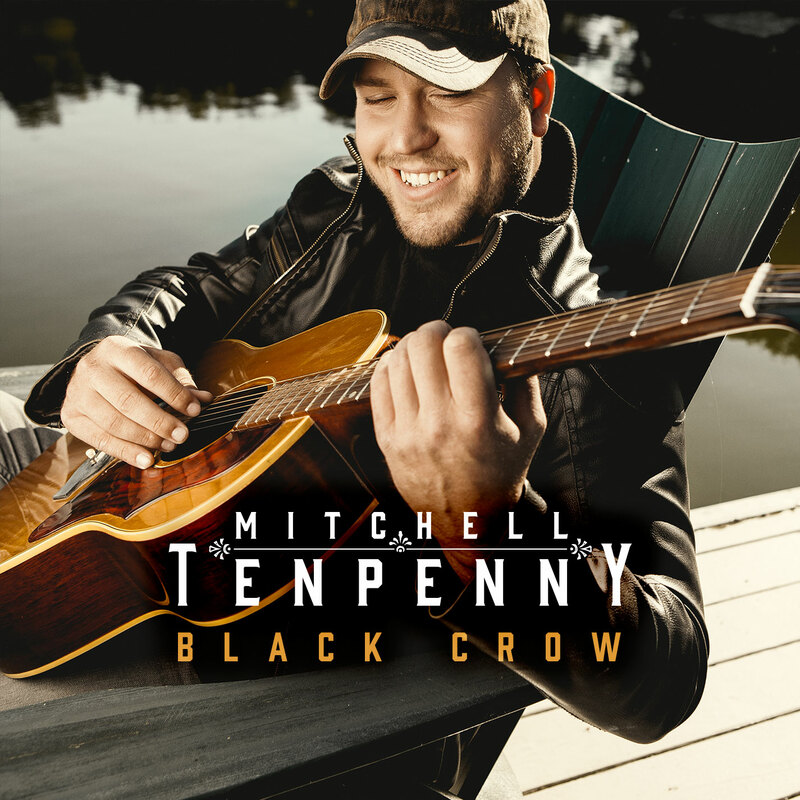 Creation Lab Records releases new single “Black Crow” by Mitchell Tenpenny to radio this month….. Keep a listen out for it on your local Country Stations. ‹ Creation Lab Pictures is proud to annouce Christian Mingle The Movie hits limited Theaters nationwide on October 10th..